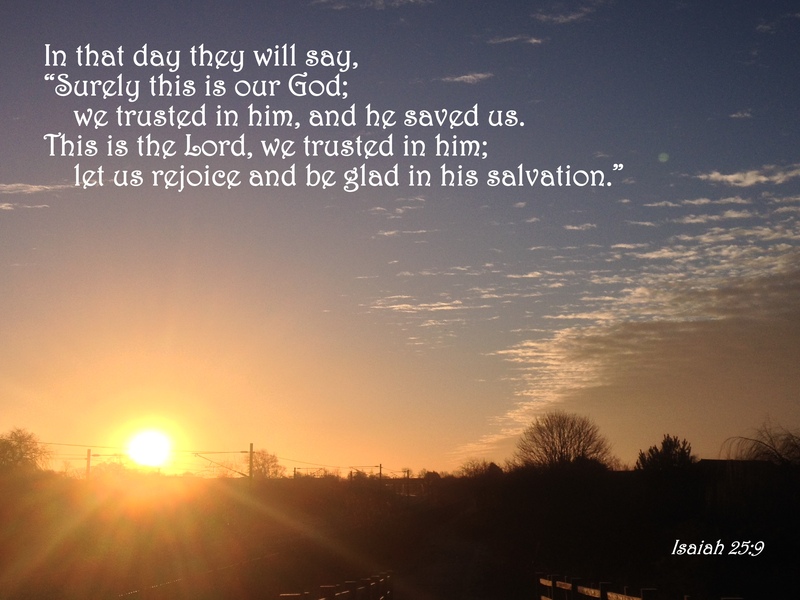 Christ paid the price for you, He paid our ransom, that is the greatest gift anyone could receive. Some gifts we treasure more than others, we look after them more than anything else, yet we sometimes neglect to look after ourselves! 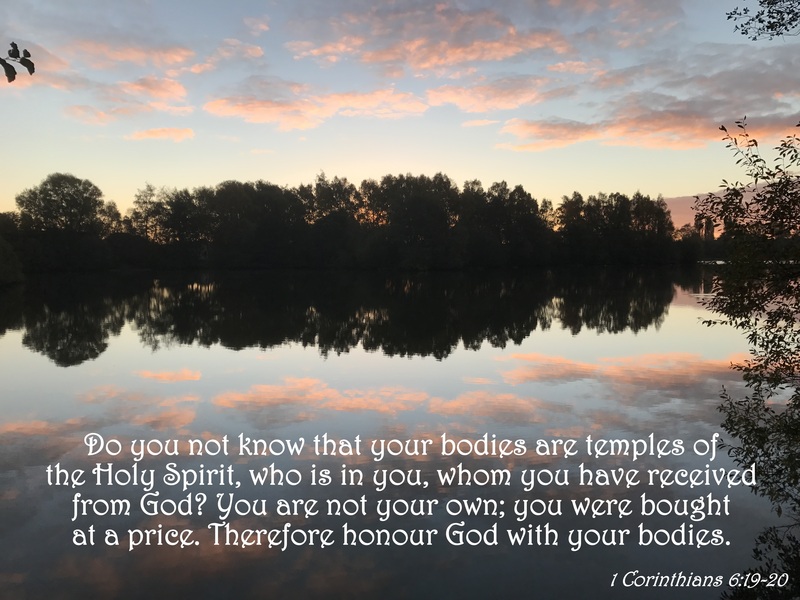 This entry was posted in Faith, Verse of the Day and tagged 1 Corinthians 6:19-20, Bible Verse, Building 429, Christ, Faith, Freedom, God, Grace, Hope, I Belong To You, Inspiration, Jesus, Love, Mercy, Peace, Praise, Pray, Prayer on May 7, 2017 by waynemali. 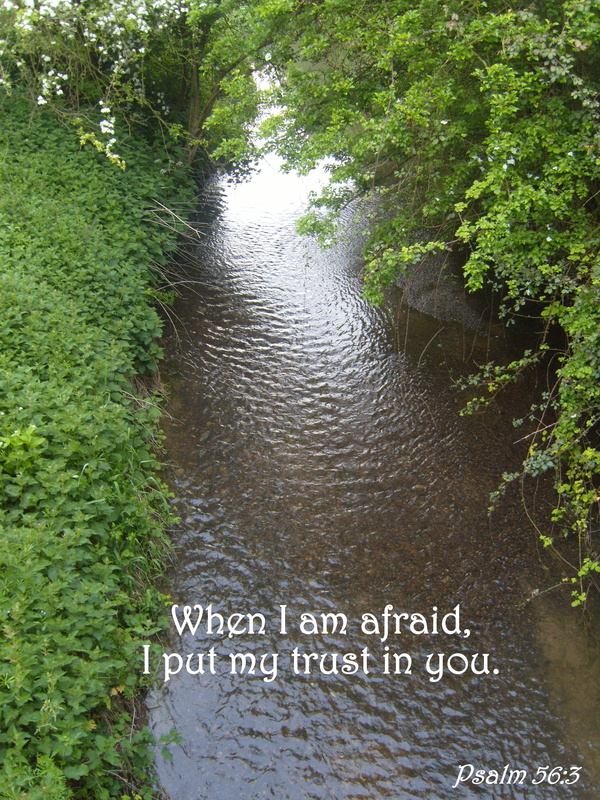 So many times I have feared for myself and my future, when I have been low I have feared for what I could do to myself, but only in trusting and praying to the Lord have things turned around, then I know He is right there with me and I need not be afraid. 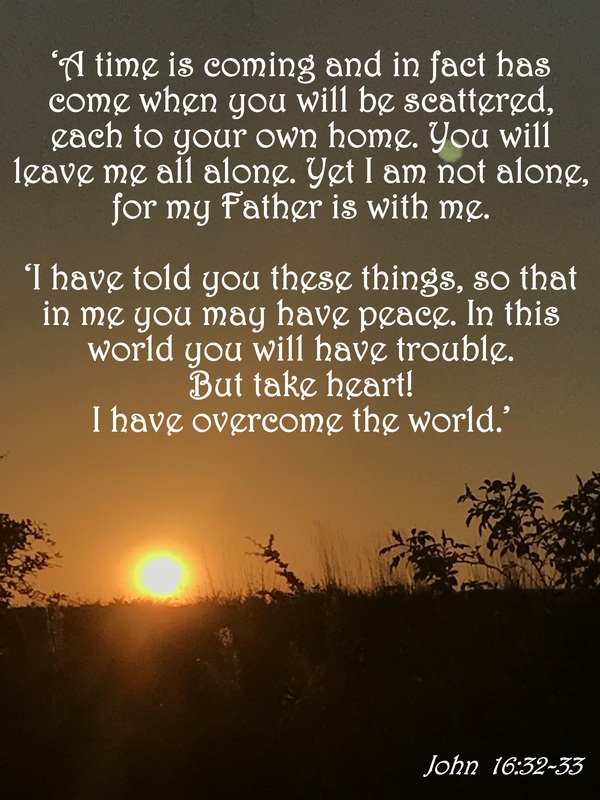 This entry was posted in Faith, Verse of the Day and tagged Bible Verse, Building 429, Christ, Faith, Fear, Freedom, God, Grace, Hope, Inspiration, Jesus, Love, Mercy, Peace, Praise, Pray, Prayer, Psalm 56:3, Right Beside You on May 5, 2017 by waynemali. 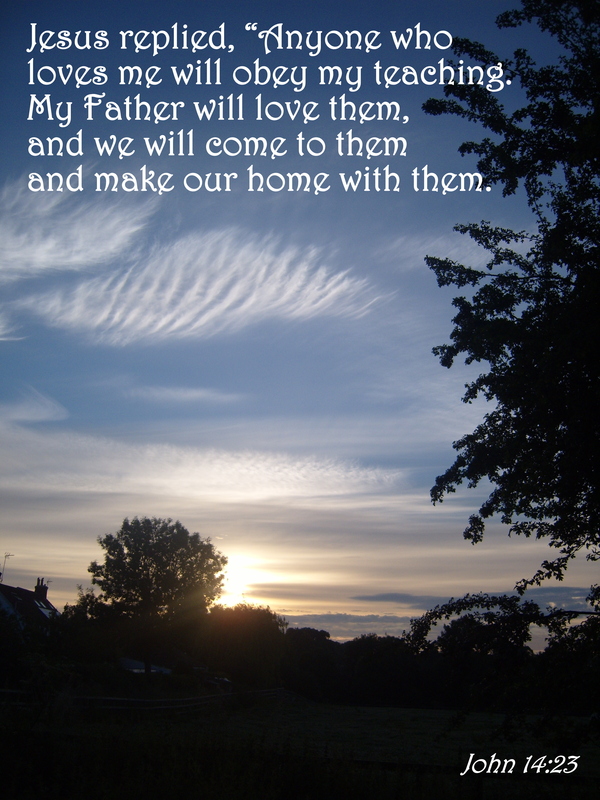 I like so many people I know will forever remember the day the Father and the Son came to be and brought me home. This entry was posted in Faith, Verse of the Day and tagged Bible Verse, Building 429, Christ, Faith, Freedom, God, Grace, Hope, I Believe (With Jesus Is The Answer), Inspiration, Jesus, John 14:23, Love, Mercy, Peace, Praise, Pray, Prayer on April 21, 2017 by waynemali. There times when I feel the things I hope and pray for will never come to me, but I have to remember His timing is perfect, it’s my patience is weak. 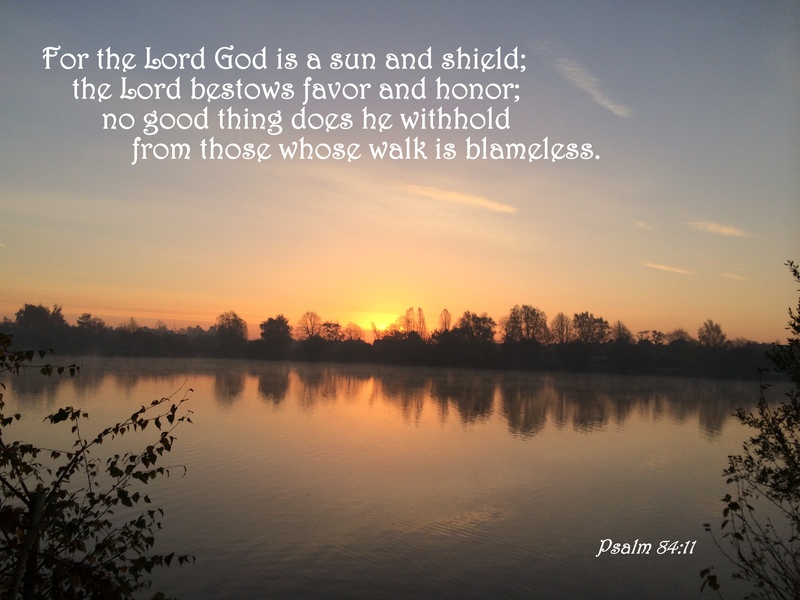 This entry was posted in Faith, Verse of the Day and tagged Bible Verse, Blameless, Building 429, Christ, Faith, Freedom, God, Hope, Inspiration, Jesus, Psalm 84:11 on December 2, 2014 by waynemali.